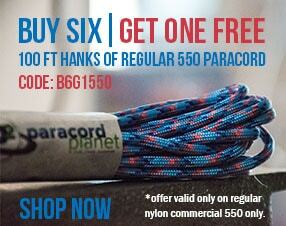 Neon Yellow - 750 paracord is 36% stronger compared to Type III 550lb paracord by 200 Pounds. 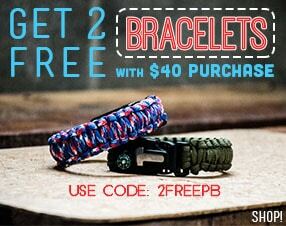 Strongest tactical paracord available. It's great to keep on hand for emergencies.